In 1961 the Green Bay Packers won the NFL Championship. It was a focus on fundamentals led by Vince Lombardi that helped this team rebound from a heartbreaking loss in the same game only a year earlier. As training camp began in 1961, Lombardi famously said, "Gentlemen, this is a football." This simple approach to the game resulted in the ultimate achievement. Planning for retirement is no different, only in this game, your budget is the football. Establishing the foundation of your plan comes from understanding your potential retirement income, taxes, and living expenses. Quantifying these numbers by putting pencil to paper is the first, and most important step, of your retirement plan. Knowing what comes in (income), what goes out (expenses), and what's leftover will be the basis of how you live during retirement. However, most pre-retirees have no idea how much it costs, on average, to live each month. 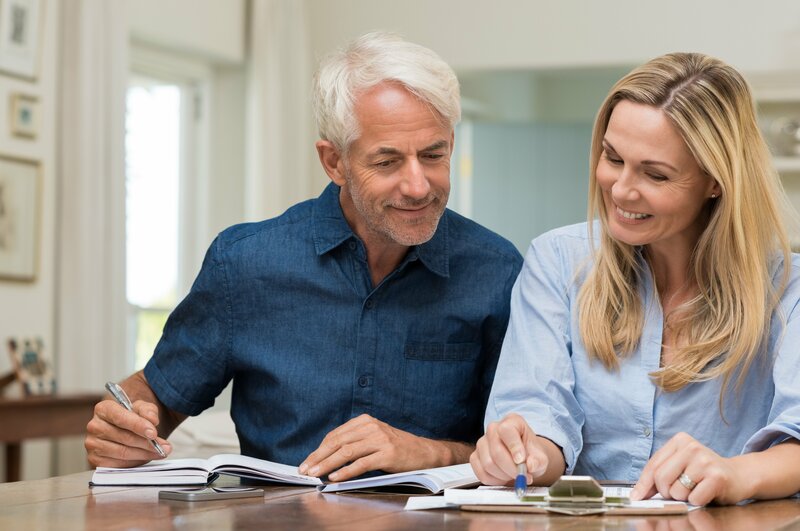 So, before we embark on this multi-decade journey towards lasting financial peace, there's no better place to start than by spending some time at home with your spouse calculating your current living expenses. In our experience, the actual amount it costs someone to live each month is usually about double what was initially predicted, and this is the beginning of retirement wisdom. Now that we know what goes out, your monthly expenses, we can take a closer look at what will come in, your monthly retirement income. Quantifying your retirement income can be a little more nuanced than you may think. For example, income from Roth IRAs and life insurance policies are often tax-free. Social Security income has its own special rules (about 85% of social security benefits are typically taxed at your ordinary income rate, and the other 15% tends to be tax-free). Annuities, traditional IRAs, 401ks, 403bs and 457 plans are also taxed at your ordinary income rate. Brokerage accounts will typically be taxed at capital gains rates. All of these factors determine whether your after-tax income can cover your after-tax expenses. Much like legendary coach Vince Lombardi we believe that long-term success is a byproduct of sound fundamentals. To learn more about how we can help you gain clarity and confidence for your retirement journey, please give us a call. Our offer is simple, a cup of coffee and a second opinion. Good news, the coffee is on us, and there's no cost for your initial consultation. Here's to purpose driven wealth! Any opinions expressed are those of Drew Hall and not necessarily those of Raymond James. All opinions are as of this date and are subject to change without notice. Neither Raymond James nor its advisors provide tax advice. You should consult with a tax professional in regards to your particular situation.